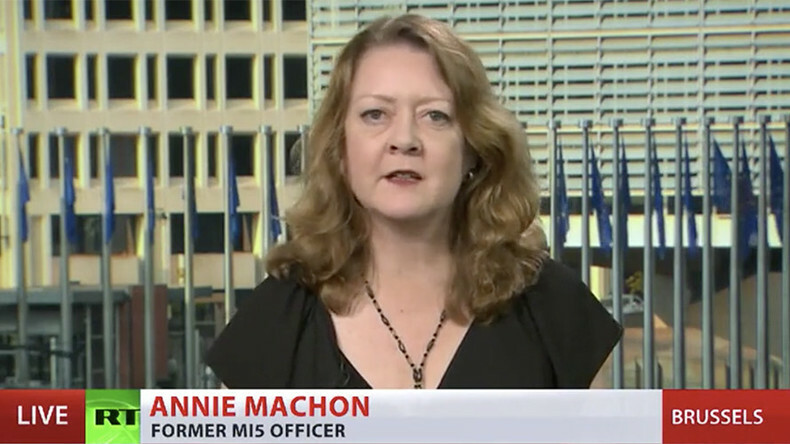 Any establishment-anointed political candidate wants to say they are under attack by the Russians because it gives them credibility, former MI5 intelligence officer Annie Machon told RT. 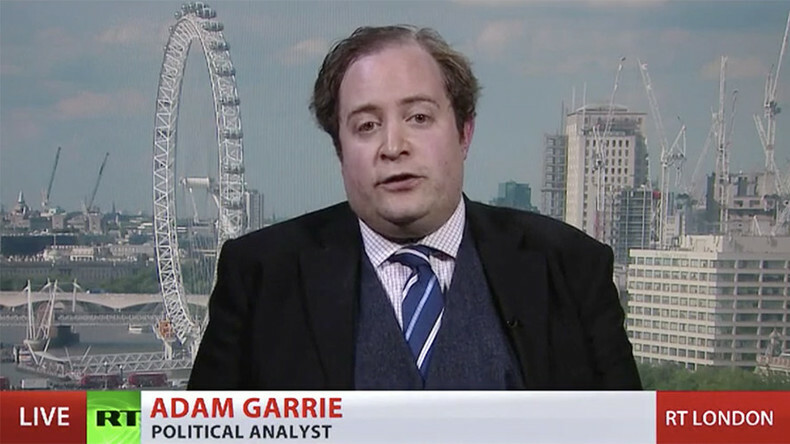 Political analyst Adam Garrie joins the discussion. Guillaume Poupard, the head of the National Cybersecurity Agency of France (ANSSI), said on Thursday there's no trace of a Russian hacking group being behind the attack on Emmanuel Macron's presidential election campaign. RT: Where does this statement by France's cybersecurity chief leave the claims of Macron's team on Russian hacking? Annie Machon: It leaves rather a lot of egg on their faces. It appears that this attack was of such of low technical level it could have been done by a script kiddie from their mom’s basement. So rather than this hysteria about: ‘The Russians must have done it, the Russians must have done it,’ which reminds me to a certain extent of the Monty Python script that ‘you must always expect a Spanish Inquisition.’ It is beyond parody. We have a situation now where he was trying to make political hay. It seems to me that any establishment-anointed political candidate now wants to immediately say they are under attack by the Russians because it gives them credibility. It is just crazy. Now, the one thing we do know from this is that the one country that actually has hacked the French election was the USA, and that was back in the presidential election of 2012 where they were not only intercepting the electronic communications, they were actually running human agents in the political parties. We know this because of disclosures through the Vault 7 cache that WikiLeaks put out a month or two ago. For everyone to go around blaming the Russians, when in fact the Americans have been doing this for years, is rather rich? RT: Why were members of Macron's team so sure about Russia's involvement? Do they know something France's cybersecurity chief doesn't? Suddenly it has become established fact in the mainstream media in the West that the Russians are going to hack every Western democratic election. That is patently not the case in France, and it is also patently not the case in Germany, where there has also been a similar panic about Russia trying to hack the forthcoming chancellor’s elections in the autumn this year. In fact, the BND [Federal Intelligence Service] and BfV [Federal Office for the Protection of the Constitution,] the two major intelligence agencies in Germany, put out a report in February saying there was absolutely no evidence whatsoever the Russians were trying to do this. Merkel didn’t like that result. She told her intelligence agencies to go away and to find more evidence and to find a case to say that they were indeed trying to interfere in the German elections. It is collective hysteria. RT: Why were members of the Macron team so sure about Russia's involvement in hacking the campaign? Do they know something France's cybersecurity chief doesn't? AG: I strongly doubt that. They barely seem to know how to beat Marine Le Pen. But with a little help from their friends in the mainstream media, France and elsewhere they managed to just about accomplish that. It is simply the restating of a tired, old narrative; they have very little else to say. Macron as a man, if you can even really call him that in terms of his personality, is more of a viceroy, more of a governor general than he is a president. Putin, at the press conference he had at Versailles with Macron, questioned whether France is able to even independently conduct its foreign policy in Syria, independent of NATO and the US-led coalition. So these people that really don’t have much to offer their own country, let alone their political masters, are just churning out the narrative again and again. 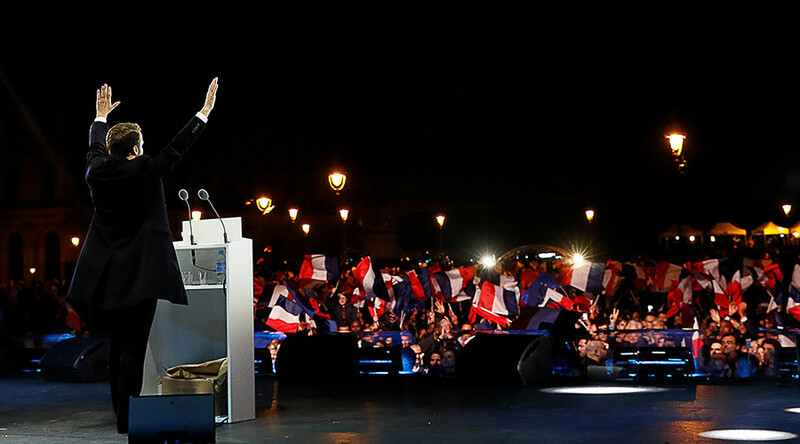 You’ve seen it with Hillary Clinton in America, and her supporters, and you see something similar in France. And likewise, the allegations are based – Donald Trump, probably accurately, said it could have been a 400-pound man in his bedroom somewhere. As the French authorities said today, it was probably the work of a lone hacker, and the hack itself wasn’t at the level of sophistication that would have even required state operators to be behind it. RT: Do you think all these Russian hacking allegations during the presidential race had much impact on the final choice of the new president? AG: I agree with President Putin on this. All of these hacks and allegations of hacks have very little impact on the actual electoral results. People are going to look first and foremost in all countries at domestic issues. Unless you’re in the war-zone that’s what the priorities are going to be for voters. They are going to look at tax; they are going to look at healthcare. They are going to look at living standards, wages, employment, etc. – these sorts of things. This idea that somehow magically Russia is pulling the political strings of various candidates in different Western countries is simply absurd. And I personally give the average voter - whether in France or America - more credit than the mainstream media is willing to give him.